SUPER HYALURONIC ACIDTM is the latest generation of hyaluronic skin care which was developed in Japanese laboratories in Kyoto. This technologically advanced complex is a proprietary combination of three types of hyaluronic acid which have an outstanding ability to thoroughly moisturise the skin on different levels. 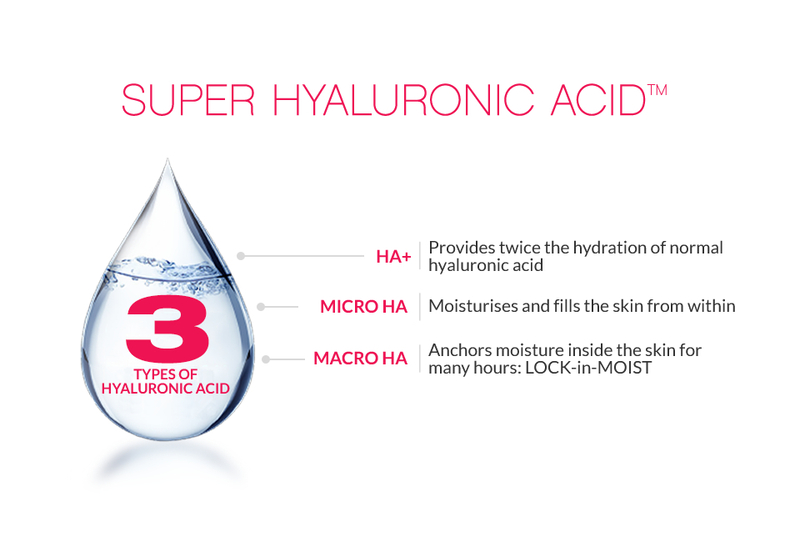 The first type of acid used in Hada Labo cosmetics is short-chain HYALURONIC ACID PLUS (HA+). The minute size of its molecules permits it to penetrate deep into the skin where it attracts water to provide double times the hydration of regular hyaluronic acid. The effect: visible improvement in the condition of the skin, which becomes smoother and firmer and, in consequence, younger looking. Next is the MICRO HYALURONIC ACID (MICRO HA), built of longer disaccharide chains. This moisturising agent penetrates inside the skin and binds water to fill it from within. It provides hydration to different layers of the skin and visibly smooths its surface. 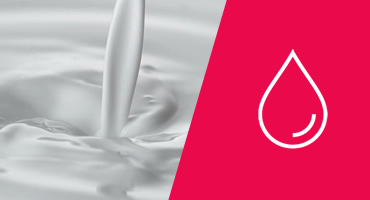 The last component is the long-chain MACRO HYALURONIC ACID (MACRO HA) which forms a hyaluronic matrix on the surface of the skin, preventing water from evaporating. This newest trend in hydration is called LOCK-in-MOIST as it permits to literally lock supplies of moisture inside the skin. RETINOL - vitamin A in its purest form. Retinol is a precious ingredient which stimulates regeneration processes in the skin to actively counteract its ageing. When used regularly, it helps smooth the epidermis and reduce the appearance of wrinkles. You can find retinol in cosmetics from Hada Labo TokyoTM RED LINE (for 40+ skin). 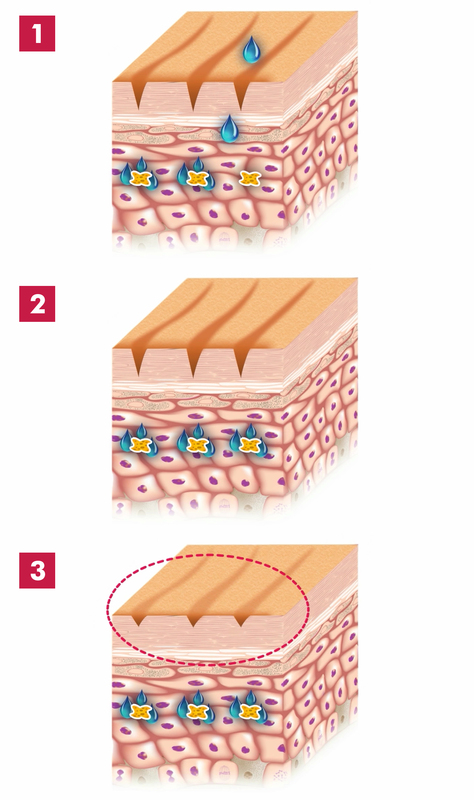 COLLAGEN - a fundamental protein of the connective tissue. 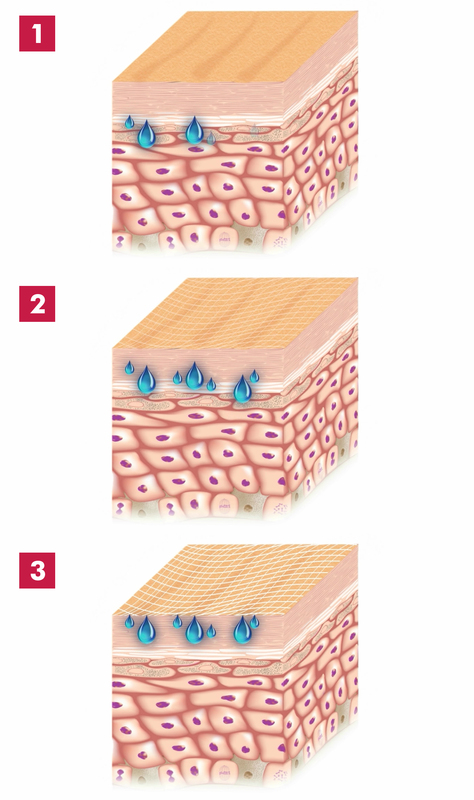 Collagen can be compared to a scaffolding which supports the skin. With age, its amount in the skin decreases, which results in loss of firmness and formation of wrinkles. 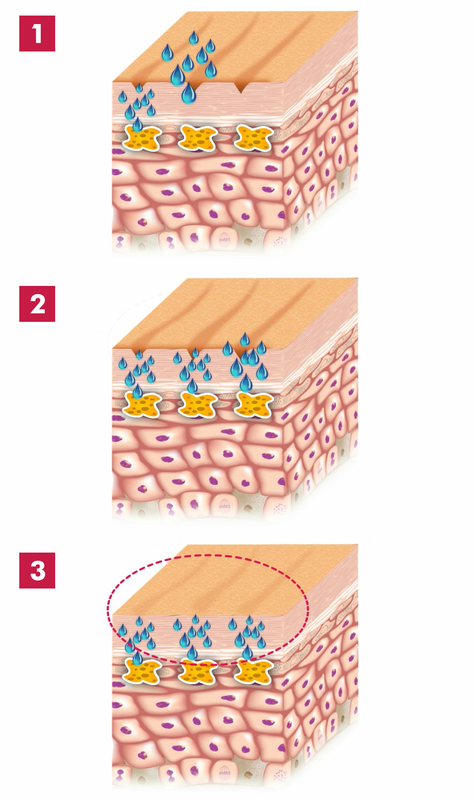 Collagen in cosmetic products helps restore elasticity, resilience, firmness, and moisture. This ingredient can be found in cosmetics from Hada Labo TokyoTM RED LINE (for 40+ skin). 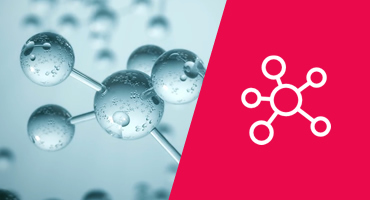 TETRAPEPTIDE-5 - a patent-protected complex of four amino acids developed by Rohto Pharmaceuticals Japan. It provides a powerful rejuvenating effect, diminishing all signs of skin ageing. It stimulates production of type I COLLAGEN, ELASTIN, and HYALURONIC ACID in the skin, to make it appear renewed, firmed, and filled in. This ingredient can be found in the Special Repair Treatment – Night Cream from Hada Labo TokyoTM RED LINE (for 40+ skin). 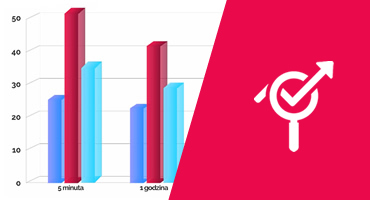 RESVERATROL EX - a natural flavonoid present in fruit and fruit products, mainly in red wine. It is a strong antioxidant which eliminates free radicals from the skin. Resveratrol helps reduce wrinkles, improves the skin tone, increases the lifespan of skin cells, and activates natural protective functions of the skin. This ingredient can be found in the 3D Lifting Mask – Shape-Memory Gel from Hada Labo TokyoTM RED LINE (for 40+ skin). SILK TREE EXTRACT - has firming, rejuvenating, and anti-wrinkle properties. It is very gentle on and very well tolerated by the sensitive skin around the eyes, yet outstandingly effective in shallowing and smoothing wrinkles and eliminating dark circles around the eyes. Silk tree extract strengthens the structure of the skin and increases its ability to contract, helping to lift the upper eyelid and to markedly smooth crow’s feet. It also reduces the concentration of excess pigment in the skin, helping to eliminate under-eye circles and reduce swelling in the lower eyelid. This ingredient can be found in the Smoothing Anti-Fatigue Eye Cream Day&Night from Hada Labo TokyoTM WHITE LINE. CAFFEINE - stimulates microcirculation in the skin, eliminating dark circles and under-eye bags. It also smooths skin imperfections and effectively counteracts the formation of wrinkles. This ingredient can be found in the Smoothing Anti-Fatigue Eye Cream Day&Night from Hada Labo TokyoTM WHITE LINE. Hada Labo TokyoTM cosmetics thoroughly hydrate the skin and for many hours maintain high levels of skin moisture.